Dr. Gerald Eisenstatt is a graduate of Southern College of Optometry, and has been in practice for 35 years. 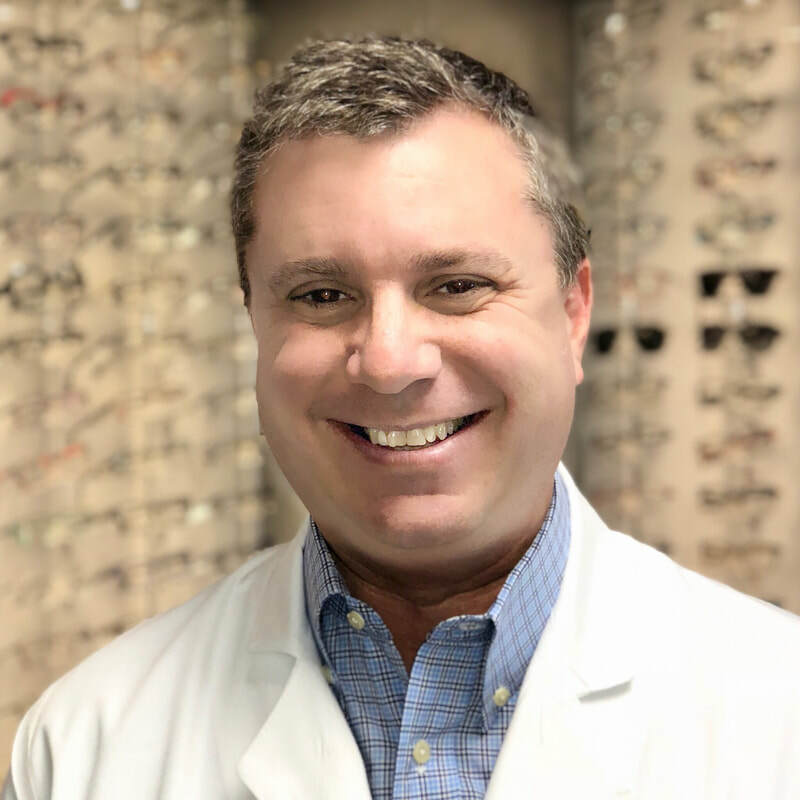 Dr. Eisenstatt is Board Certified by The American Board of Optometry, a member of the American Optometric Association, the Tennessee Association of Optometric Physicians, and past president of the West Tennessee Association of Optometric Physicians. Dr. Eisenstatt recently retired as an Associate Professor of Practice Management at Southern College of Optometry where he received the distinguished Teacher of the Year award from the senior class for several years. He was also the Director of the Hayes Center for Practice Excellence, and a member of the Practice Management Educators Association. Dr. Eisenstatt is the Managing Partner, and received his M.B.A. from Christian Brothers University in 2011. He is married to Lynn and they have two sons, Brian and Michael. Dr. Greg Usdan is an graduate of Southern College of Optometry. He is a third generation optometrist and has been in practice for 25 years. 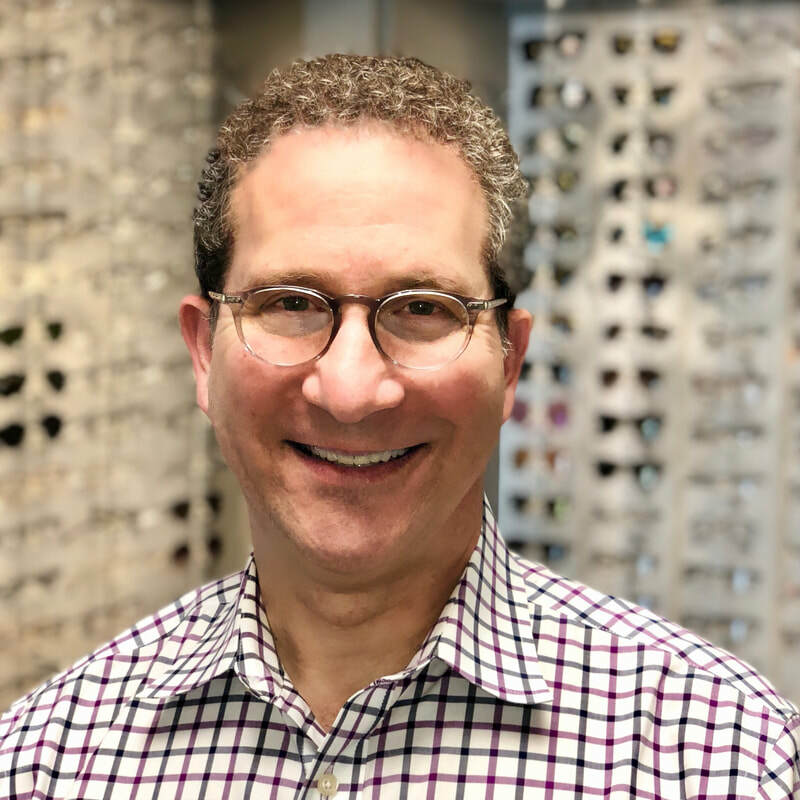 He is a member of the American Optometric Association and the West Tennessee Optometric Association, and served as a member of the National Board of Examiners in Optometry. He previously served as a clinical consultant for Bausch & Lomb contact lens, and is currently on the innovative speaker's panel for Vistakon, a division of Johnson & Johnson. He is married to Melody and has two sons, Ari and Simon. Dr. Leonard Hampton is a graduate of Southern College of Optometry and has been in private practice in Memphis for 36 years. 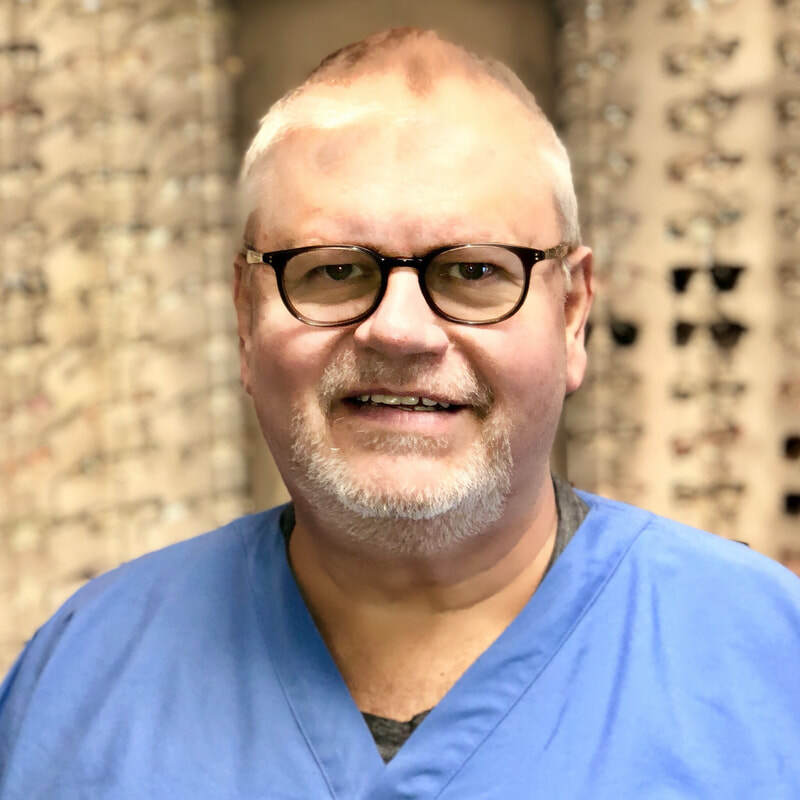 He is an adjunct faculty member for Southern College of Optometry, served as a Senior Examiner for the National Board of Examiners in Optometry for 11 years and is the former president of the West Tennessee Optometric Society. He is married to Diane and they have two children, Hallie (Ricky) and Will, one granddaughter, Quinn, and a grandson on the way! Dawna Hanna is the Practice Administrator of Memphis Family Vision. Dawna has been in the optical business since 1985 and has experience working in every aspect of this office. She hires, trains and works with staff to increase our efficiency and ensure a positive patient experience. She is also our frame buyer and understands that eyeglasses and sunglasses are an expression of a patient's personality. Dawna loves to read and enjoys cake decorating. She is also famous for her cooking, especially her Thanksgiving cornbread dressing! Dawna is married to Sammy Jo and has two children, Megan and Parker. Our staff's skill and commitment to service will enhance your vision care experience. Our receptionist will help schedule your appointments, welcome you to the office and ensure that all of your paperwork is filled out properly. Our optometric technicians will make sure all of your pre-testing is done with precision. Our insurance staff will make sure you are receiving all of your benefits and that your insurance is filed correctly. Our East Memphis front office staff includes Allison and Charlene (Optometric Technicians), Victoria and Cailey (Reception), Betty (Medicare Insurance), Paula (Contact Lens Specialist. Our East Memphis optical staff is ready to fit you in the latest fashion in eyeglasses and sunglasses. Our licensed Optician, Greg DeCrow, Dp.O,, has achieved the highest level of excellence in his profession. Frame stylists Kathy, Debby, Cooper, Parker, Rachel and Sarah ensure that your glasses express your individual sense of style. Both of our offices use the most up-to-date technology in lens designs. Elizabeth, our ophthalmic technician, makes sure your glasses are dispensed in tip-top shape. At our Downtown Memphis office you will enjoy a small boutique atmosphere with a high fashion dispensary. We also like to have a lot of fun too, like at our Trunk Show Parties, which inlcudes a trunk show, live music, food and drinks. Jo, manager, and Janice, optical technician, will help you select the proper eyewear for work or play. Stephanie and Shelby will schedule a convenient appointment time for you, perform your pretesting, and make sure your insurance is filed for the services provided.